HBO has secured a UK theatrical distributor for its upcoming Liberace movie Behind the Candelabra, meaning it sits outside of the premium programmer’s output deal with Sky Atlantic and will not automatically feed through to the channel. Behind the Candelabra has aired on HBO in the US after the premium programmer stepped up and made the TV movie when Hollywood studios balked at the project. Amid Cannes Film Festival hype, the TV movie will now get a full theatrical release throughout Europe and HBO has announced local distributors including A Company Filmed Entertainment in Central Europe, ARP in France, DCM, Dutch Filmworks in the Benelux region and Svensk Filmindustri in Scandinavia. The UK will be the first territory in which the film gets shown in movie theatres, from June 7, with Entertainment One handling distribution. UK pay TV platform BSkyB has a long-term output deal with HBO giving it all of its content, which it shows on the Sky Atlantic channel. However, that agreement does not stretch to content that gets released theatrically, meaning that Behind the Candelabra falls outside of its scope despite it being, at its inception, a TV movie. A Sky Atlantic spokesman confirmed the channel would not get the film as part of its HBO deal. It could, the spokesman added, acquire the film although with Sarah Wright and the senior acquisitions team fresh back from the LA Screenings, there is no news yet on that front. HBO’s other major output deal in Europe is with Amedia, which has an exclusive five-year deal to air its content in Russia and it is not clear yet whether it will land rights to the movie. HBO told TBI that is makes a case-by-case decision on whether there is a theatrical opportunity for its films although it is rare that they get a cinema release with the only other recent example being the Bill Clinton-Tony Blair drama The Special Relationship in 2010, which had a limited big-screen release. 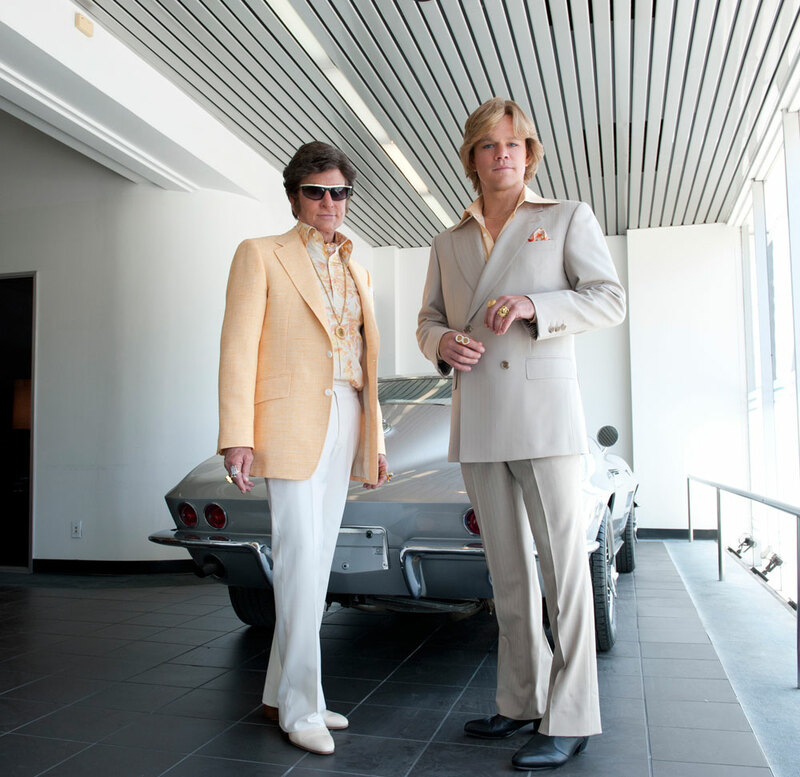 “We’re thrilled by the reception that Behind the Candelabra received from international distributors, critics and audiences alike at Cannes,” said Charles Schreger, president, programming sales at HBO. The film launched last Sunday on HBO in the US. It garnered 2.4 million viewers for its 9pm debut and 3.5 million factoring in the second airing later that night. The ratings made it the most-watched HBOI Film premiere in almost a decade, since 2004’s Something the Lord Made.